This stately all brick home is inviting from the moment you walk in to the 2-story foyer with a beautiful stairway with wraparound landing. The home is large with over 3700 sq. ft. that features 5BR/3.5Ba.The owner remodeled in 2012 with a new roof, windows, doors, hardwood floors, & a new kitchen with granite counters, stainless appliances, breakfast bar & gas top range for the serious cook in the house. The downstairs features beautiful moldings throughout with 9' smooth ceilings. The great room is adjacent to the open kitchen & has a fireplace & doors opening to the deck that overlooks the pond. There is a breakfast area & a formal dining room to handle all types of entertaining. Downstairs also has a family room that is separated from the great room by a gorgeous antique door mounted on rails. 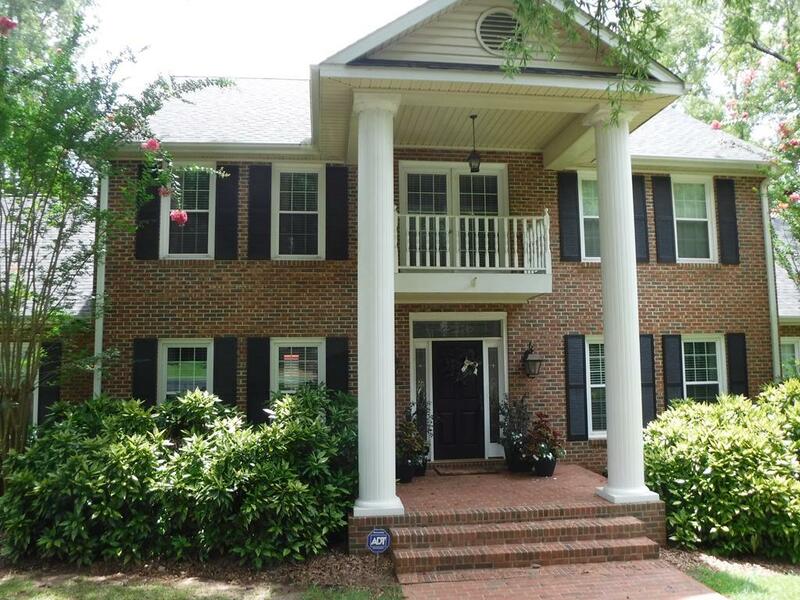 The master BR is huge with walk in closet & the adjoining master bath has double sinks, jetted tub & separate shower. 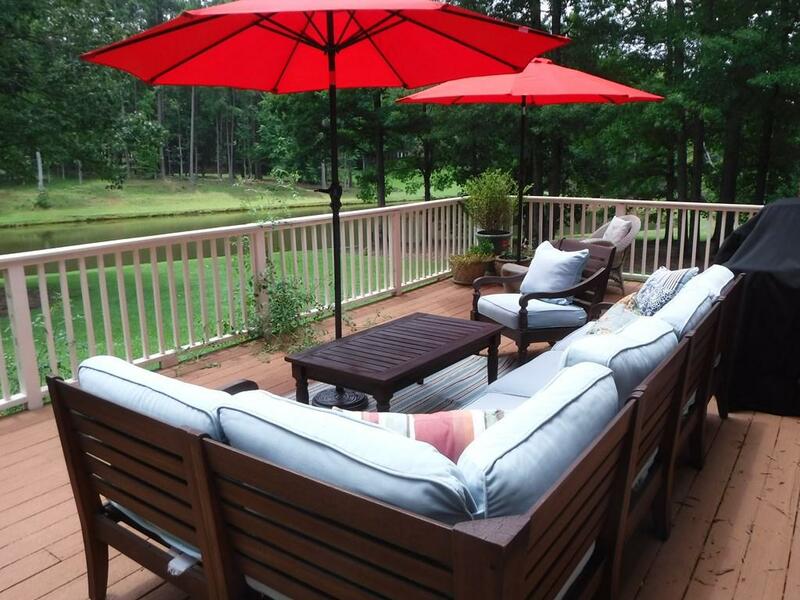 Upstairs you will find 4 large bedrooms with ample closet space & 2 full bathrooms. 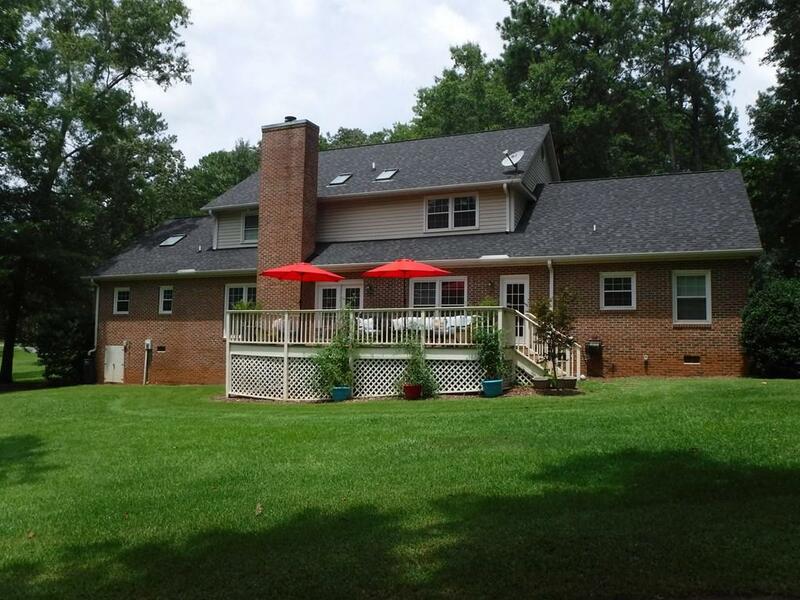 Also included is a double garage, large laundry room with cabinets & sink plus an exercise/hobby room. 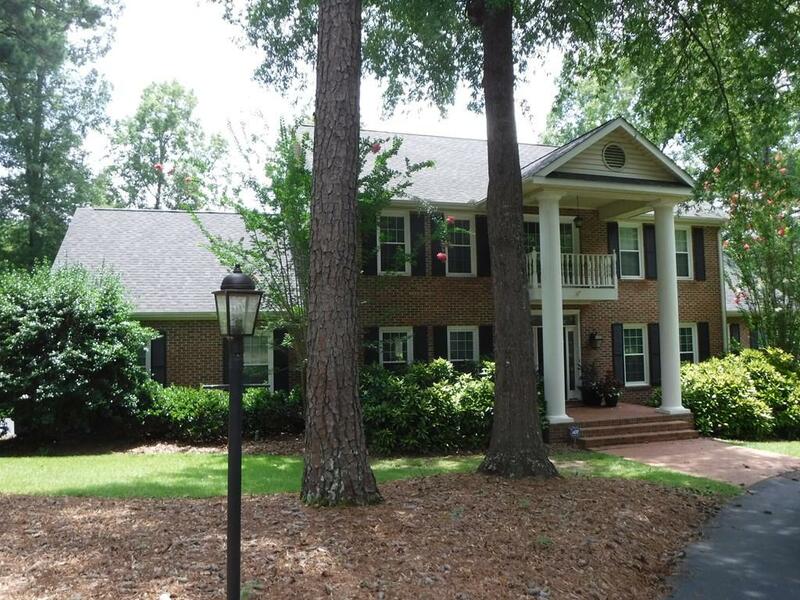 This home is in excellent condition & located in Gatewood which offers security, clubhouse, pool & tennis. Call today for your private tour.